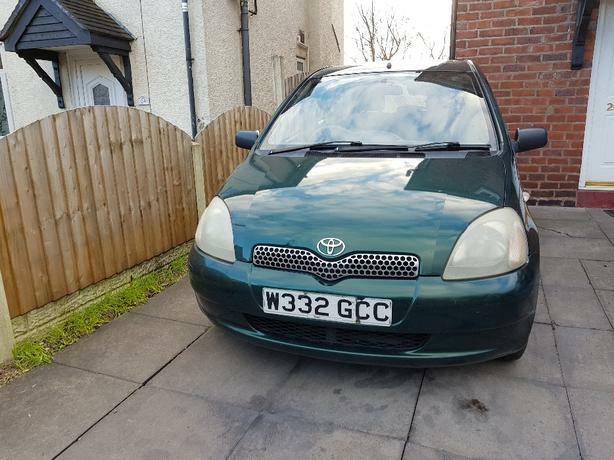 Toyota yaris 1.0, 5 door, 10 months mot. 167k miles drives superb regardless of milage been used for work mainly motorways very echonomical, cheap on insurance, no nasty sounds drives as it should any trial welcome . £320 ono please text or call.